(Early) In the Morning one may not feel the prettiest person in the whole world, but it is when our day starts and all our dreams may come to live under the beautiful sun. Already waking up with some cold and rainy mornings, this song takes us back to those hot summer days when an early mojito or a mimosa are never wrong. 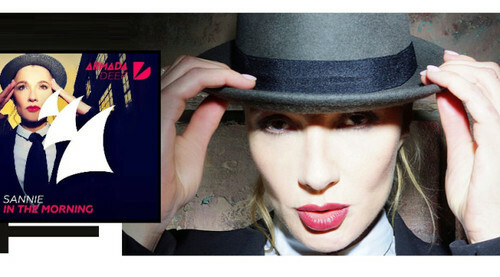 This is the second single from the latest project by Whigfield´s front lady Sannie following the previous Armada Deep release How Long (which includes remixes by Grant Nelson) proving her her writing and production skills. What to expect from this? A deep house production with lyrics in a loop to which the saxophone provides that reminiscent feeling of how summer, sunny days and summer romance are the only important things to live for. One may feel a little bit depressed with traffic jams, gray days and stressfull jobs. If the original release takes us back, the remix EP prepares ourselves for the next weekend! Low Steppa's remixes, while keeping the best of the original, provide the perfect soundtrack for your Friday Nighout adding harder deep house beats - pay attention to the amazing turbo Dub Version that will keep you awake at 6.30 in the club. If you are just a person that leaves the club even before the party has started, the François Remix by François provide the perfect mixture of 90's synthesizers and piano riffs, while you sing-a-long and drink your second glass of vodka. 18.34 Just a thought: aren't the mornings that time of day when we either get home from a fantastic night out wearing sunglasses or just leave the house wearing them just to find a purpose for our day(s)? Mornings may be difficult, but finally they now have an amazing soundtrack! 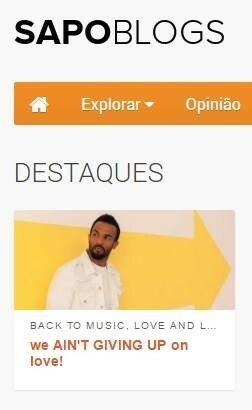 Este é o segundo single do mais recente projecto da vocalista Whigfield, Sannie seguindo a anterior edição pela Armada Deep do single How Long (que inclui remisturas de Grant Nelson) provando as suas competências como compositora e letrista. O que esperar? 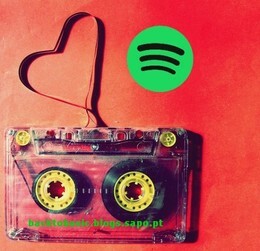 Uma produção deep house com letras em loop às quais o saxofone providencia aquele sentimento reminiscente de como o verão, dias cheios de sol e amor(es) de verão são as coisas mais importantes para viver. Podemos nos sentir um pouco deprimidos com trânsito, dias cinzentos e trabalhos stressantes. 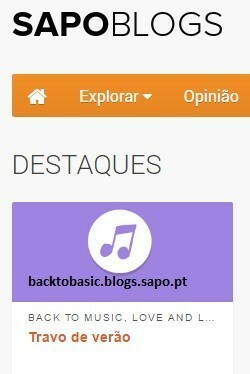 Se a edição original nos leva para trás, o EP de remisturas prepara-nos para o próximo fim-de-semana. Os remixes the Low Steppa, enquanto mantêm o melhor do original, proporcionam aquela banda sonora perfeita para aquela Saída de Sexta adicionando batidas deep house mais fortes - presta atenção à fantástica Dub Version que te vai manter acordado às 6.30 na discoteca. Se és daqueles que saiem da disco antes da festa ter começado, o François Remix por François dá aquela perfeita mistura de sintetizadores dos anos 90 e riffs de piano, enquanto cantas e bebes o teu segundo copo de vodka. 18.34 Um pensamento: não são as manhãs aquela altura do dia em que voltamos a casa após aquela fantástica saída nocturna a usar os óculos de sol ou a deixamos para encontrarmos um propósito para os nossos dias? As manhãs podem ser difíceis, mas finalmente agora têm uma banda sonora fantástica.